Outlast 2 free demo is now available for on Xbox One and PC. Outlast 2 is upcoming first-person survival horror video game for Xbox One, PC, and PS4. 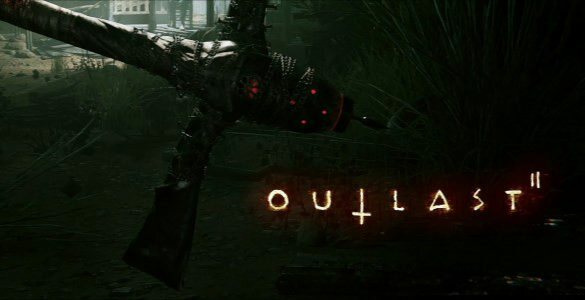 Outlast 2 is the sequel to the ‘Outlast’ released in 2013. The game features a journalist roaming the Supai region of the Sonoran desert to explore the murder of a pregnant woman. The game is slated to release in Q1, 2017. You can download Outlast 2 free demo until November 1. No conflict is ever black and white. But once the dust has settled, the victors get to decide who was right and who was wrong. Who is good and who is evil. Human nature pushes us to extremes of violence and depravity, which we then justify by divine inspiration and a promise of paradise to come. Horror rises from desperation and blind faith. OUTLAST 2 will test your faith, pushing players to a place where going mad is the only sane thing to do. Graphics: 1GB VRAM NVIDIA Geforce GTX 260 / ATI Radeon HD 4xxx. OS: Windows Vista / 7 / 8 / 10, 64-bits.